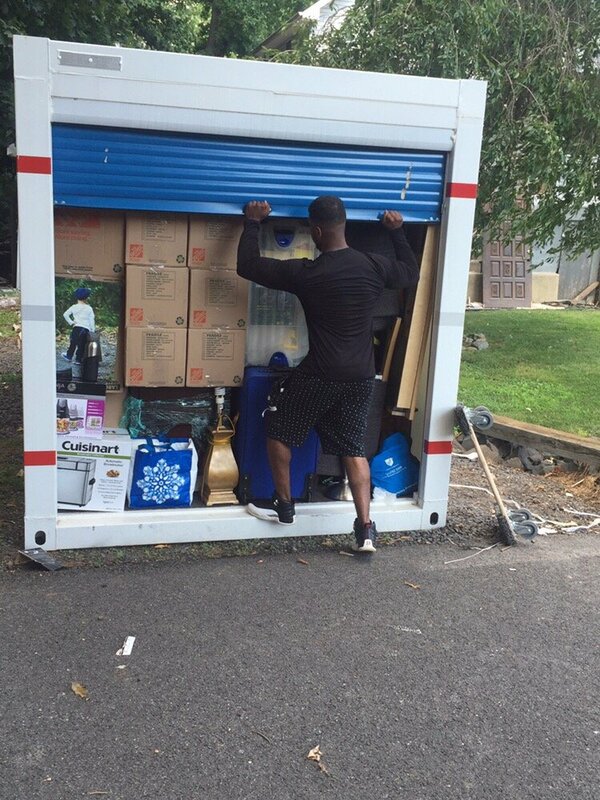 We specialize in moving and are here to alleviate your stress by making your moving experience go as smoothly as possible, in the most cost effective manner. 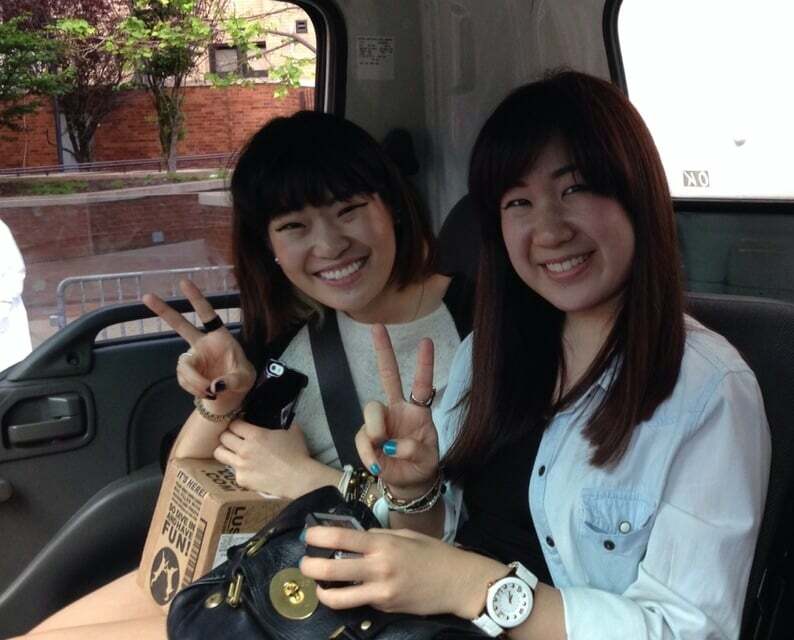 All of our movers are professionally trained, well mannered, well groomed, odorless and college educated. we understand the importance of maintaining your belongings in the best condition possible. 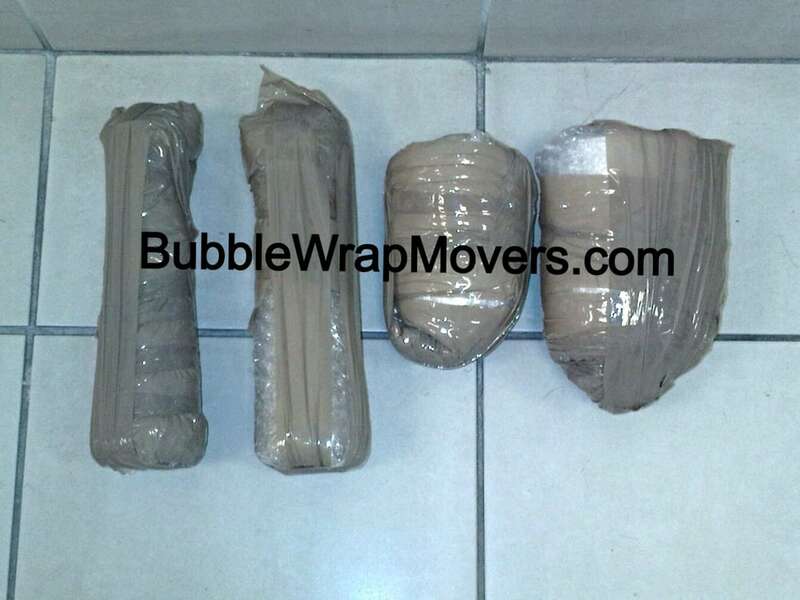 We are known as Bubble Wrap Movers because we make sure the job gets done safely! Established in 2011. 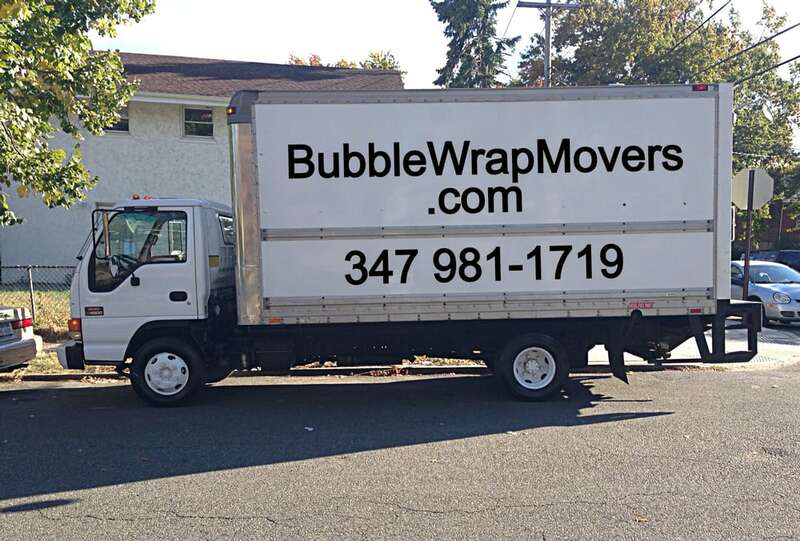 Established in 2011 Bubble Wrap Mover started out working for a very known company as a cargo van driver. Being the company only had one van, and business eventually started to pick up,we provided the company with up to 15 employees, which gradually gave the cargo service a great reputation. After a few months the company quickly added trucks. Unfortunately for us, our Boss at the time head got to big, he couldn't take the pressure and would lash out on all his employees. We've since decided to branch off and do our own thing, most of the Bubble Wrap Movers Staff are family, and in college we take our job serious and Love what we do. Check out www.BubbleWrapMovers.com to see what we're up to. Bubble Wrap Movers is the best!! A coworker recommended them to me when I was having a tough time figuring out the best way to have a Craigslist wardrobe delivered from the Upper West Side to my apt in Bay Ridge. Jason was so nice to work with, very professional, and made me feel like he could handle any and everything. In fact he really did! All I had to do was give him the seller's info and he worked out all the details, picked up the wardrobe (disassembled it first) then brought it to my apt and put it together for me! Pricing is extremely reasonable, in fact you won't find a better price for all the efficiency he and his crew offer as well. I will be recommending this company to everyone! Couldn't be happier with their service. HIRE THEM!!! BWM had to be one of the best moving companies out there. Their prices are reasonable and they do a great job packing. Felix and his partner did an amazing job and were fast and efficient despite charging by the hour. I had two apartments to move into one and although it took some time with traffic and elevator issues things were done in a timely fashion. Nothing broke everything was neat and they even put my my bedroom set together at my new place. They did a great job. I highly recommend them. These guys are WONDERFUL!! Jason is extremely professional and very responsive. I received several texts before my move and it set my mind at ease to know my movers were ahead of the game. They showed up on time and moved my things quickly and efficiently. I even had some things that I needed to donate and they took care of that for me too! Bubble Wrap Movers donates to great charities for breast cancer and autism, so I know my donations were going to a good cause. Movers with a heart! Does it get any better?Please hire these guys. You won't regret it! HIRE HIRE HIRE these guys!!! 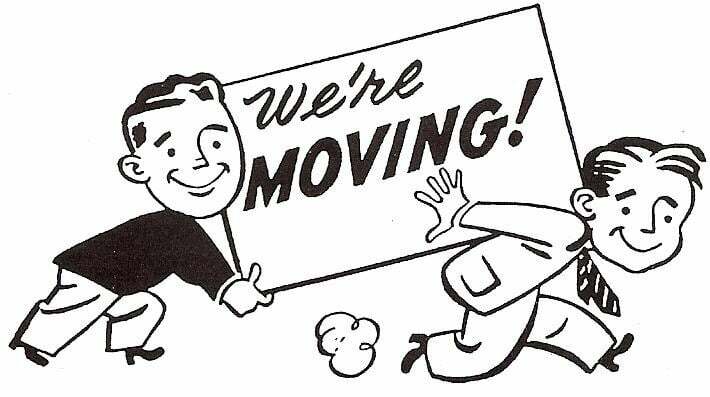 I have moved several times in the last 10 years and everytime was so stressful. I'd have had my furniture banged up and wood dinged and dented so I was really worried about who I was going to hire for this last move which was last night. So I hired Jason and Felix from Bubble Wrap Movers. From the moment they introduced themselves, all I saw was professionalism, efficiency and they were very quick and careful with all my stuff. Even the boxes with miscellaneous items. They wrapped up my furniture quickly and neatly, and definitely organized all my 3 bedroom stuff well enough so that it would all fit in one trip versus two! I was amazed! Jason and Felix even made enough space to fit my pooch that was in her crate safely. It made the anxiety of her travelling to a different state easier for the both of us. They even stopped on the way to my new place so that I can check on her! They are so smart, hard working and great at what they do. I don't think I would EVER want to do what they do but they do it all with a great attitude and ease.I would DEFINITELY recommend them to ANYONE that wants to have great company like These guys to help the transition from one home to the next and best of all, I just found out they donate a portion of their proceeds for Breast Cancer Fund.-Cassandra C.